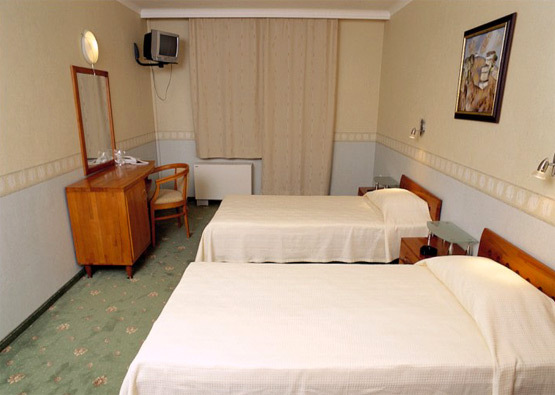 Hotels in Sofia - Light Hotel in Sofia. 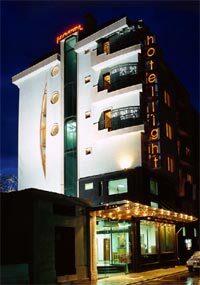 Sofia Hotels - Light hotel. Book Light Hotel in Sofia. 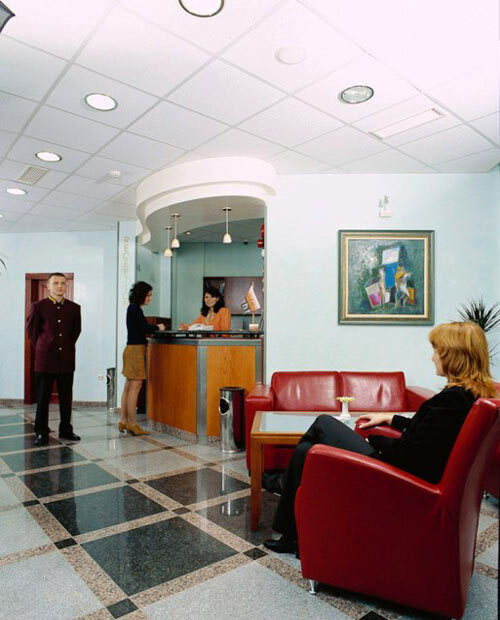 Location: Light hotel is situated in a quiet street in downtown Sofia within walking distance from major public institutions, banks, business areas, shopping malls and cultural sights worth visiting. 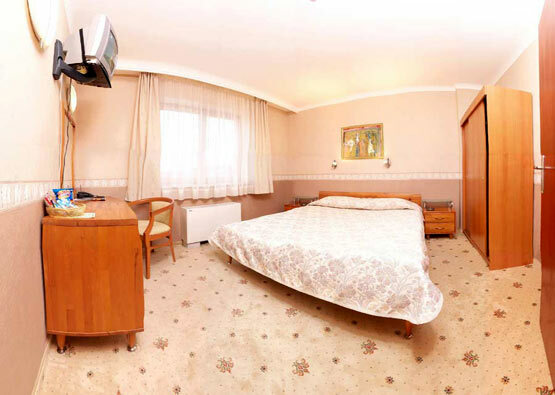 The central and peaceful location makes it a desirable place to stay both for business and leisure travelers. 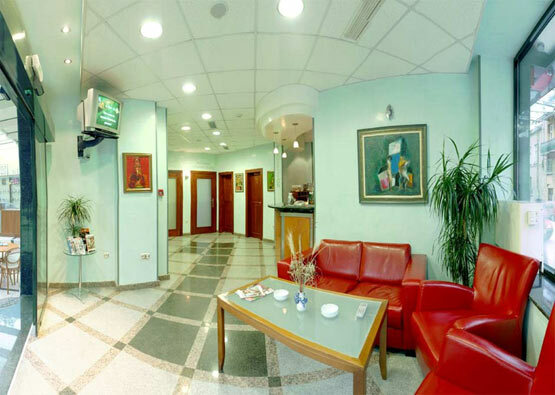 Sofia airport is situated just within 10 km away from the hotel. 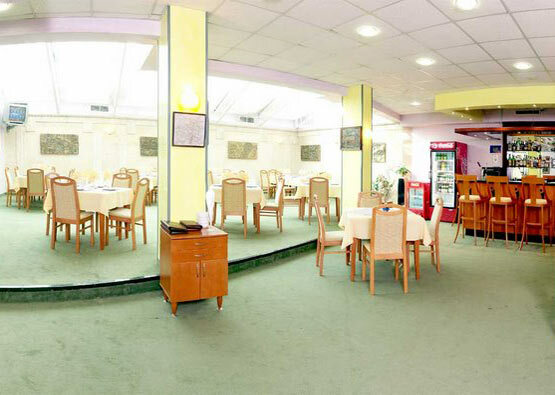 Dining: The main restaurant offers luxurious and romantic atmosphere as well as wide choice of dishes both from Bulgarian and international cuisine and specially selected beverages, satisfying the most exquisite taste. 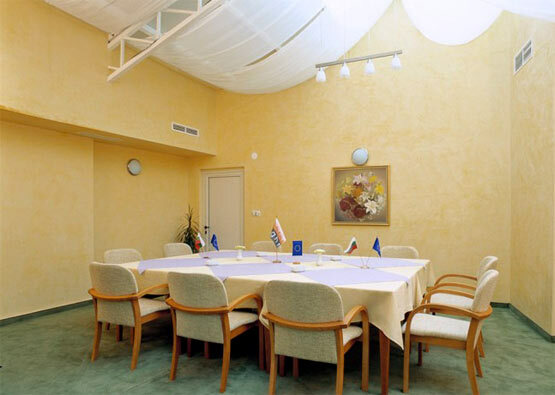 It is suitable for official dinners and celebrations. 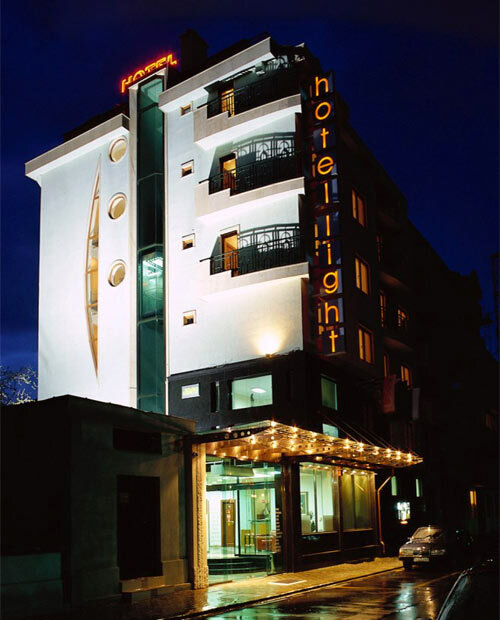 Hotel Overview: The hotel is a five-storeyed building featuring 31 modernly-appointed rooms and suites. 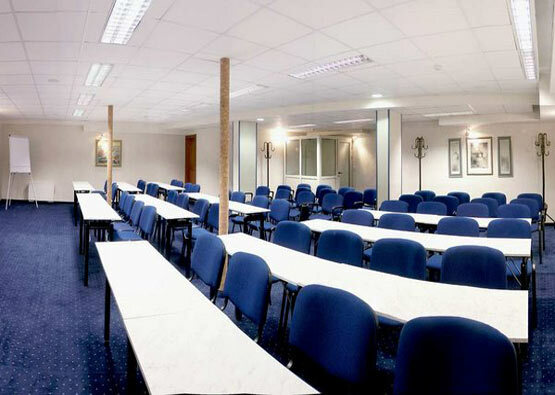 All rooms, suites and public areas are air-conditioned. The hotel offers the following additional services: a shuttle to the airport, various transfers, sight-seeing tours and excursions, etc. 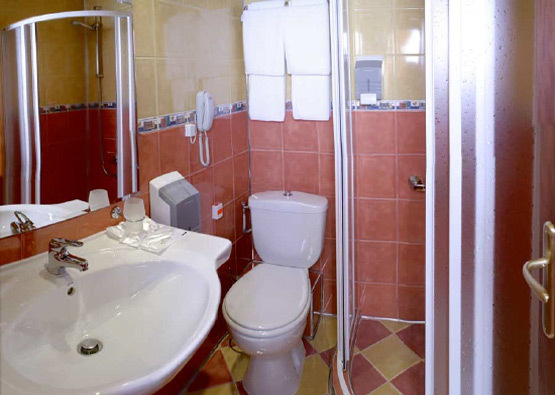 Room service, dry-cleaning and laundry as well as secure car parking are also provided at guests' disposal. 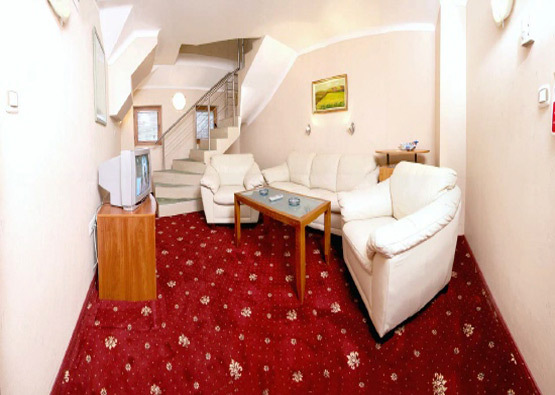 Accommodation: The hotel features 10 single, 9 double, 9 twin rooms and 3 suites. The modernly-appointed rooms have a direct telephone line, TV with satellite programs, direct Internet access, an in-room electronic safe, mini-bar, in-room music. In addition the luxurious suites have a cozy living room and a large terrace. 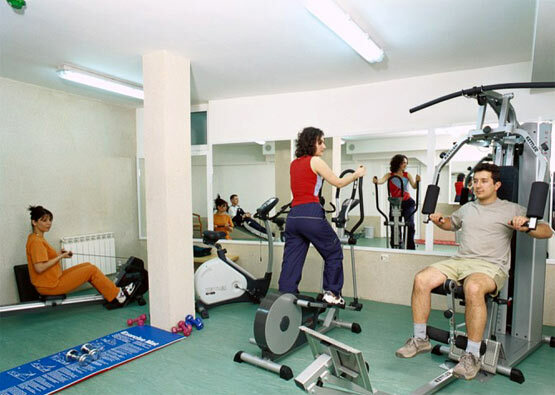 * Please note that all guests of Light Hotel made reservation through this web site use for free Intrenet access in the room, fitness.